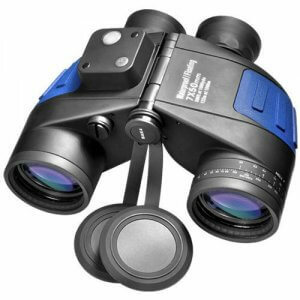 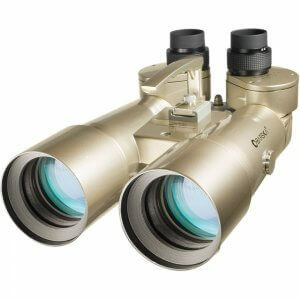 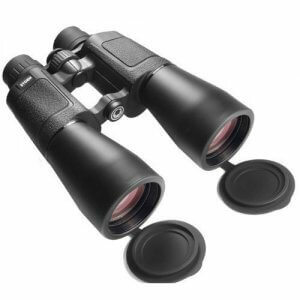 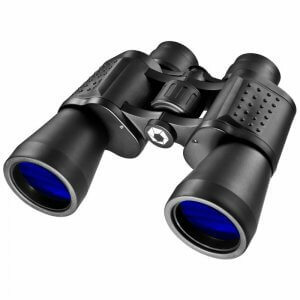 Get the bigger picture with the 10x50 X-Treme View wide-angle binoculars from Barska! 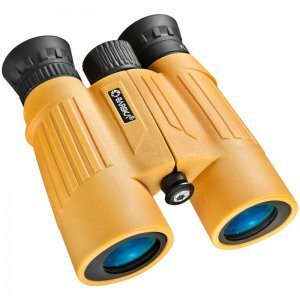 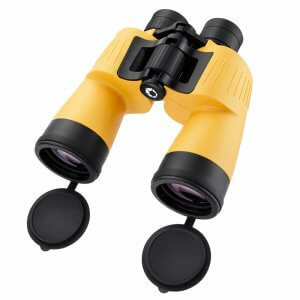 These sporty binoculars combine large objective lenses with a wide porro prism design to deliver a wider field of view than other standard binoculars. 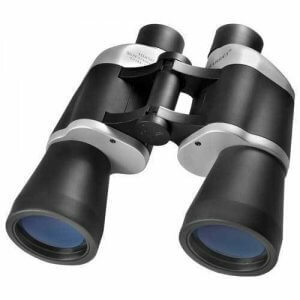 The 10x50 X-Treme View binoculars are perfrect for enhanced viewing scenic lanscapes, concerts, sporting events, or any other sightseeing adventure. 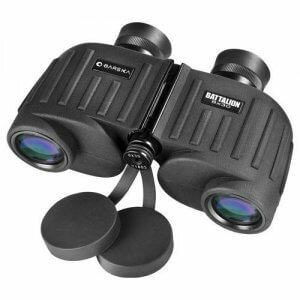 A protective rubber coating and shockproof build ensure years of reliable use. 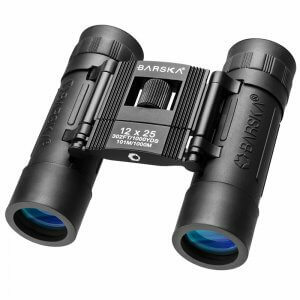 The sporty design and ultra-wide filed of view makes the Barska X-Treme View binoculars the perfect companion for any activity. 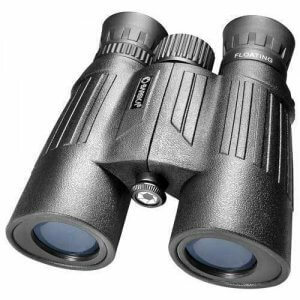 Featuring a razor sharp focus, BAK-4 prisms, and multicoated optics, the X-Treme View series goes the distance in delivering crisp panoramic views. 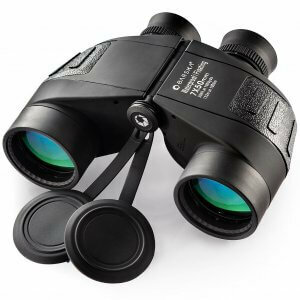 Long eye relief helps provide comfortable long-term viewing and a large center focus allows for easy focusing adjustments while viewing. 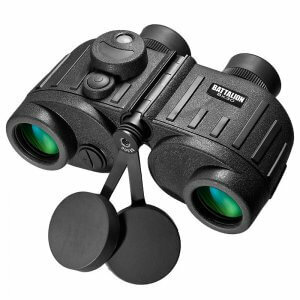 The X-Treme View’s distinctive and sporty styling is enhanced with a non-slip and shock-absorbing rubber armor that is both functional and comfortable.